Dinner at Big Mouth D'mall Boracay. 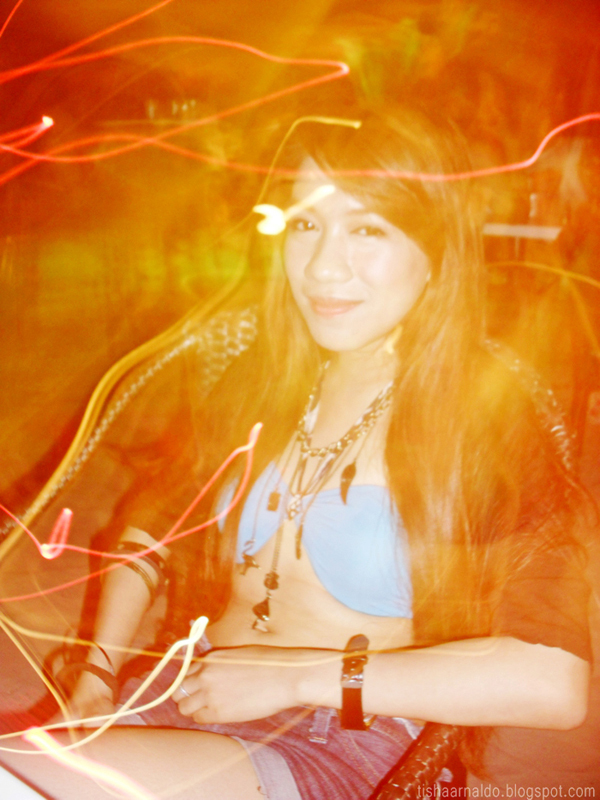 Chilled at the beachfront of Epic Boracay Bar with friends and partied afterwards. 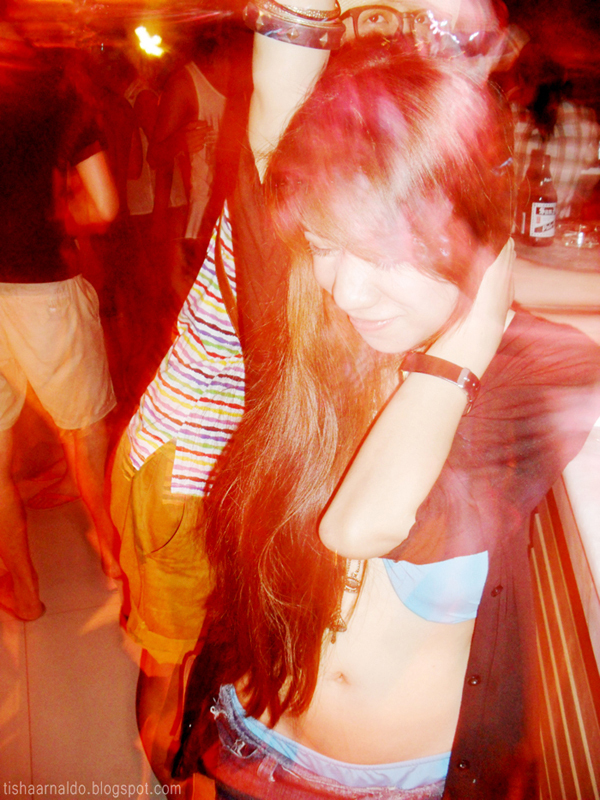 It was our last night in the island, so we danced our hearts out. How I wish we can stay a little longer, but reality calls us to be back. We still have one day left, just keep posted for my last day in Boracay. really beautiful photographs, especially the first two. 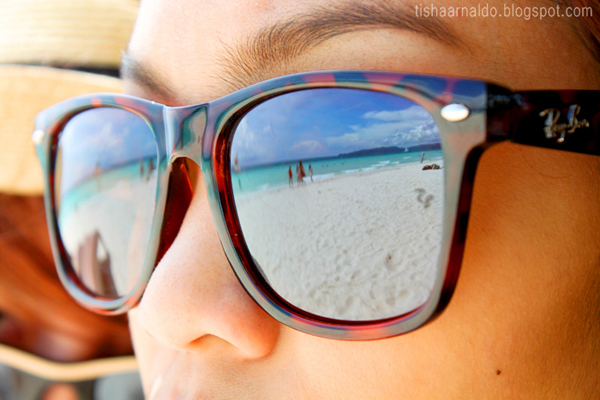 i love the beach reflected in those sunglasses greet idea for a photograph! Hello beautiful, I just discovered your blog and loved this great has a lot estilo.You hace a new follower. The colour of your nails! hi tish! just knew about your blog! i just followed you! love your nails! and your skirt too!